This year’s Vienna New Year’s concert – again – looks like being a great event. 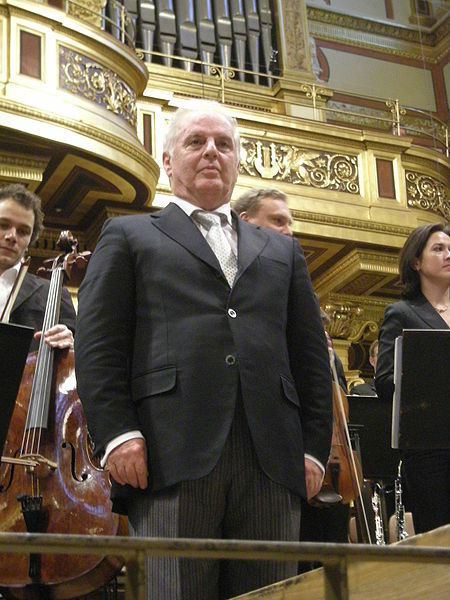 The Vienna Philharmonic has invited none other than Daniel Barenboim to conduct the show. This is in recognition of the orchestra’s 25 years of musical collaboration with Barenboim, as the General Music Director of the State Opera Unter den Linden in Berlin. 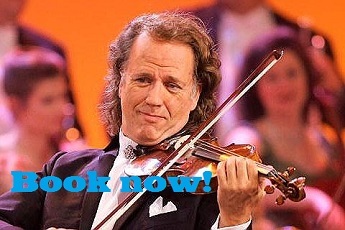 What’s more, he conducted his first Vienna Philharmonic New Year’s Concert in 2009. The idea is also to acknowledge Barenboim’s efforts, characterized by much personal courage and noted around the world, to build bridges and reconcile that which seems irreconcilable. On December 1, 20113 Barenboim received the Marion Dönhoff Prize for his work with the East-West Divan orchestra. For decades, the Vienna Philharmonic has been presenting a program from the rich repertoire of the Strauss family and their contemporaries at this time. The concerts are not only enjoyed at the Musikverein venue in Vienna, but since 1959 are followed world wide on television in over 70 countries. The programme features large extracts from the Strauss family’s repertoire, as well as their contemporaries that include Emil von Reznicek, Franz Schubert, Franz von Suppé and Karl Michael Ziehrer. The Vienna State opera Ballet also appear at each of the Vienna New Year’s concerts. It’s worth remembering that there are numerous other waltz and Strauss events in Vienna around the same time, making it an exciting time to be in the Austrian capital. Being one of the guests is no easy feat. A number of different shows and dress rehearsals are held. Yet demand is so high that the re-sell price of tickets have been known to reach EUR30,000. For the last tickets, visit Viagogo.